It is important for children to feel empowered and confident in themselves. Confidence helps a child feel proud, motivates them to learn and engage with others, and helps them build social skills and resilience that will be useful in the real world. 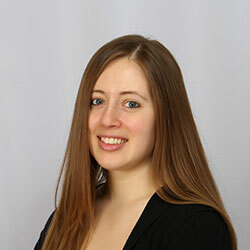 Unfortunately, many children find it difficult to identify their positive qualities and what makes them special. In many circumstances, like cases of anxiety, social anxiety, abuse, trauma, or grief, a child can often feel lost or unable to express themselves. That is why it is important to help a child discover their positive traits. This is a Positive Traits for Kids worksheet. 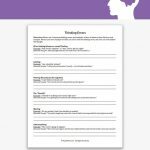 On this worksheet the child will be able to explore his or her positive traits and express what they think makes them special. It will help the child build confidence and a positive self-image to celebrate the good things about themselves. 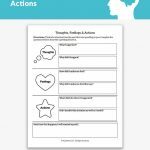 This worksheet is great for kids because it encourages them to speak up about their thoughts and feelings and explore a part of themselves that they are not able to express. 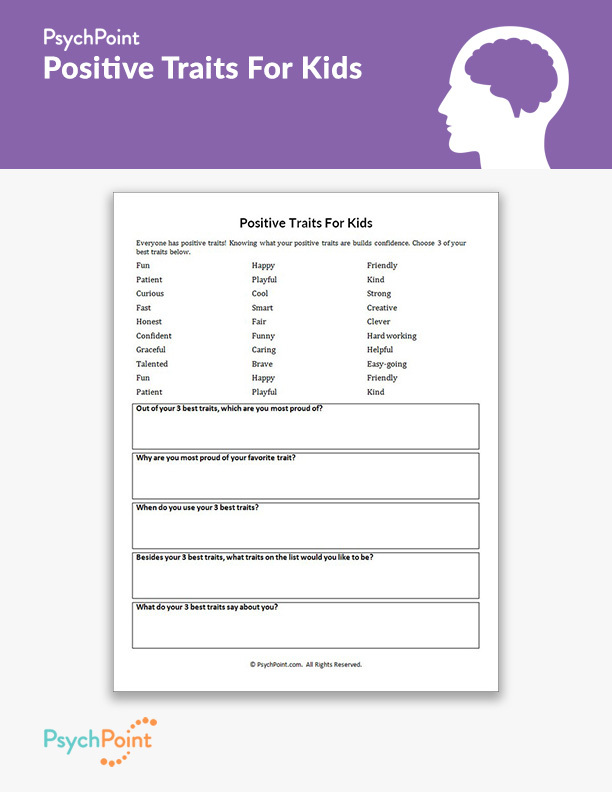 On this worksheet the child is asked to choose his or her 3 best qualities. They are then asked to talk about their best traits and why those traits make them special. 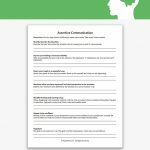 The goal of this worksheet is to create a dialog and encourage the children to speak about themselves in a positive manner. 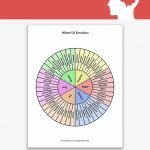 This worksheet can be done in both individual and group settings, but it would work best in a small group of up to 5 children. With a small group each child will be able to share their work without being overshadowed by the other children, while getting support and feedback from their peers.